NuMe is recognized as one of the world’s most innovative hair and beauty brands. Salon grade products range from hair straighteners and curling wands to styling sets and personal hair care items. 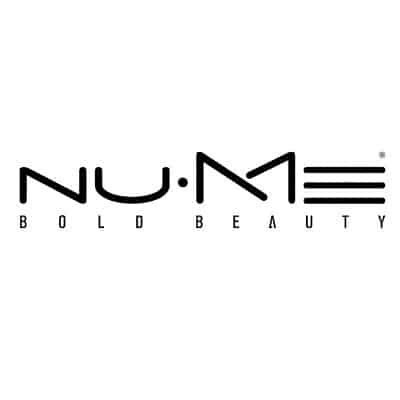 As a result of its high regard within the beauty industry, NuMe has been featured in magazines such as Vogue and Allure and on television shows such as Access Hollywood, Good Morning America, and The Today Show. Having revolutionized the hair industry with the clipless curling wand, NuMe has continued to pioneer its way in the beauty industry with innovative styling tools and products, making gorgeous hair a reality for women around the world. Defining and reevaluating what it means to be a socially conscious, empowering beauty brand, NuMe was created with a vision to inspire young women to feel confident about who they are. As a beauty brand loving pretty locks, makeup, and all things pink, it is our true passion for empowering and make a difference in the lives of women in ways that go far beyond physical appearance. Through partnerships with various charities, such as Girls Inc., which specializes in the education of opportunity for underprivileged girls, the future of young women can be placed at a turning point, by equipping them with the confidence and necessary tools to take on the world. Conservamom had a chance to try out the Empress Flat Iron, one of their popular fat irons. 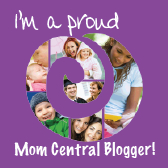 You can check out her review here. There is a huge variety of products one can get from NuMe. From Curlers to Nailpolish you'll find everything you could imagine to adding that beauty touch to your life. Love the Empress Hair Iron? You can head over here and purchase it! 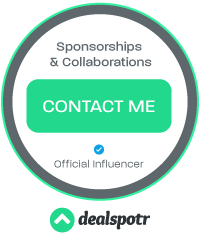 While there check out all the other amazing products they offer! To welcome Fall, for all of the month of September. 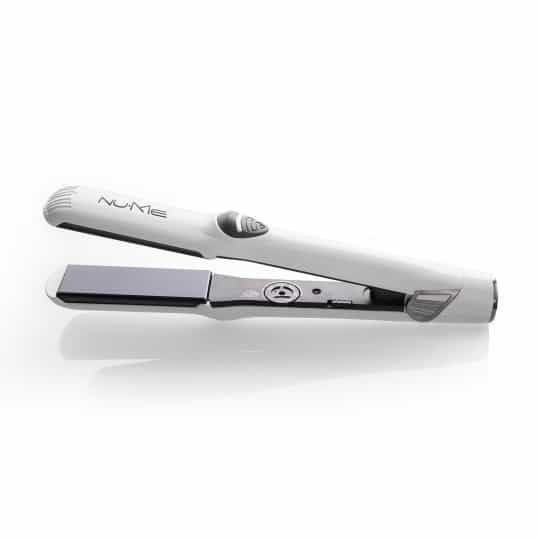 All of NuMe's Classic and Magic curling wands are only $27!!! They are even adding a FREE gift with purchase FREE Hydro Punch Travel Size Shampoo + Conditioner Just use PROMO CODE: FALLFREEBIES27 Now for the best part! One Lucky winner will get to win this gorgeous Empress Hair Iron worth $169! So head below and enter for your chance to win. Giveaway is open to US & CA and ends on 10/11 at 11:59pm EST. Good luck! I'd like the LUSTRUM for my daughter. Awesome giveaway!! Would love the octowand as well! The White Truffle Shampoo looks very nice!